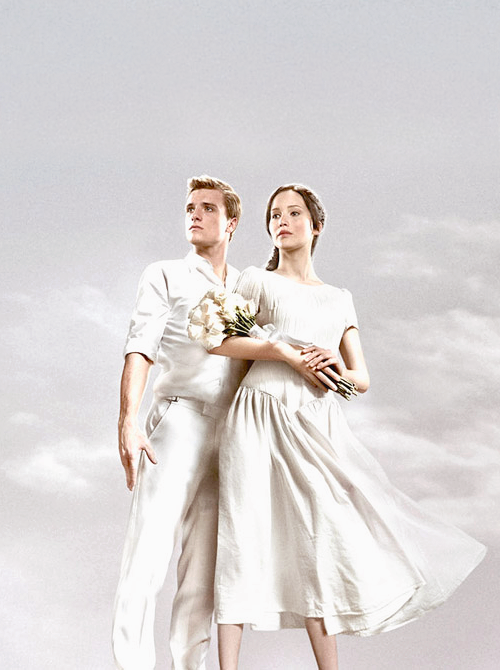 Official Catching আগুন Poster-Peeta & Katniss. . Wallpaper and background images in the Peeta Mellark club tagged: the hunger games peeta mellark mellark peeta movie josh hutcherson jennifer lawrence katniss everdeen catching fire. 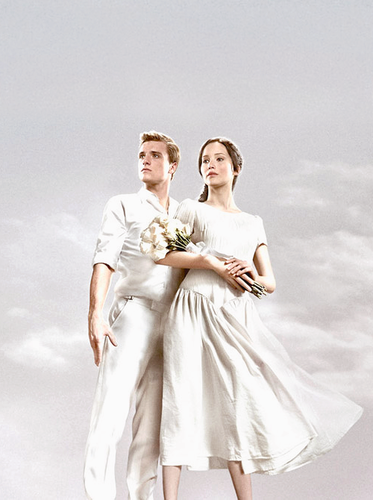 This Peeta Mellark photo might contain নিতকনে and রানীর সহচরী.